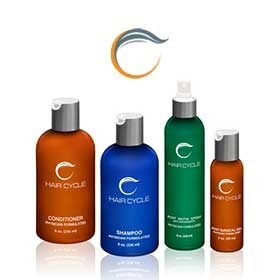 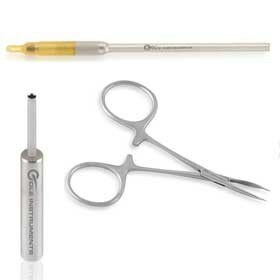 Cole Instruments offers numerous hair transplant products to assist surgeons in hair restoration surgery. 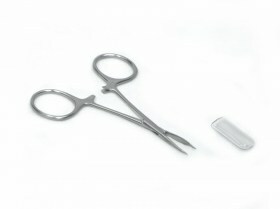 We design these instruments to specifically improve patient results and increase overall efficiency. 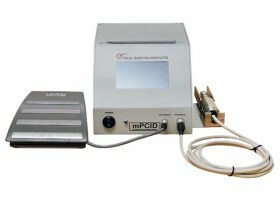 Hair transplant procedures are sensitive and time-consuming and Cole Instruments reflects these facts. 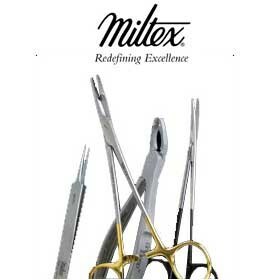 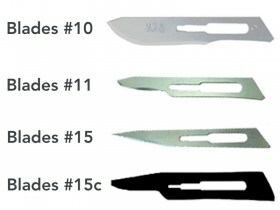 We design and manufacture instruments for donor harvesting, graft storage, recipient site preparation, graft preparation, tissue anesthesia and tumescence; hairline design, and sharps protection. 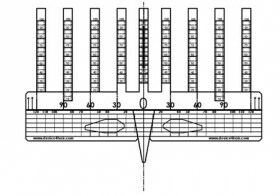 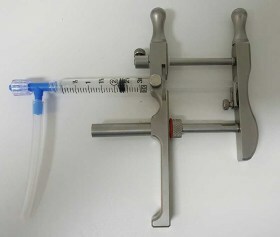 We also have numerous instruments still in design or testing. 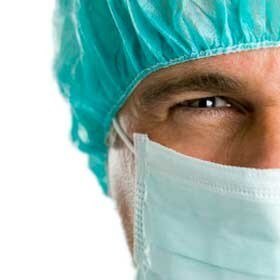 This is for one simple reason: progress. 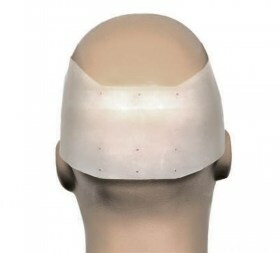 Hair transplant procedures continue to advance from the tireless innovation of its practitioners. 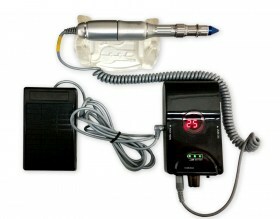 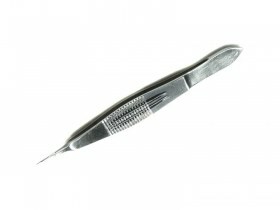 Cole Instruments plans on making the fastest, safest, and most established FUE instruments in the world. 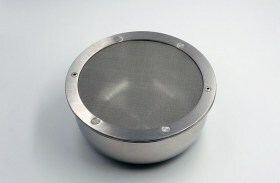 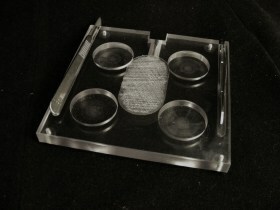 The Graft Storage Plate is a portable device used for storing follicles of varying sizes to preserve for future use. 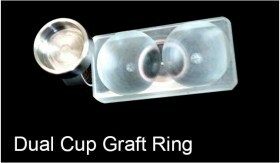 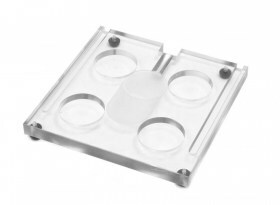 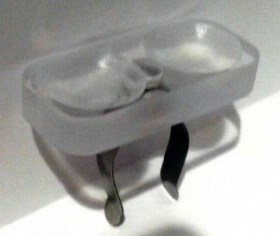 The Ring Graft Storage Dual Cup device provides 2 cups for a temporary place to hold the grafts and maintain moisture while placing them in the recipient areas. 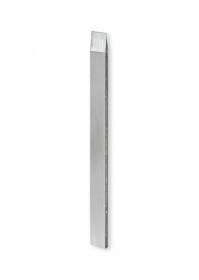 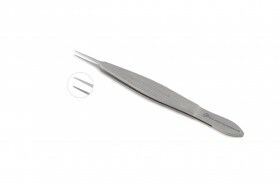 The 5/45 Jeweler’s Forcep is used for placing grafts in the recipient areas. 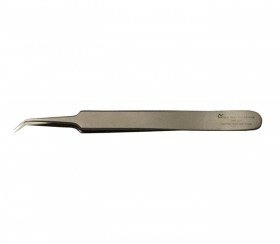 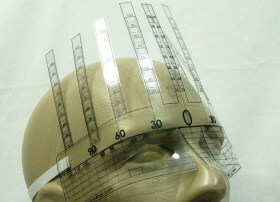 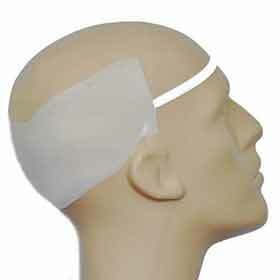 Cole Instruments AHD is used to assist in the design of the hairline during hair transplant procedures. 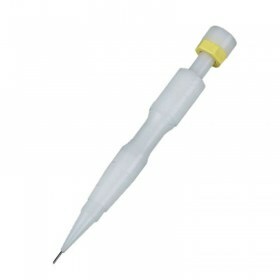 The Self Filling Device (SFD) allows for tumescence of the skin using disposable 3 cc Thermo syringes. 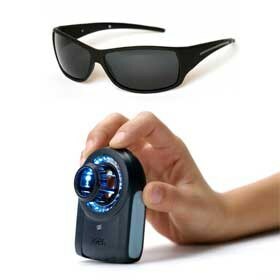 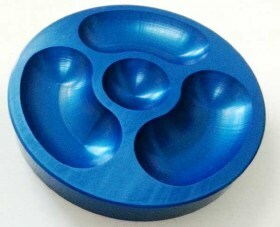 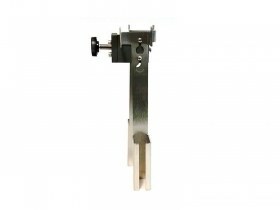 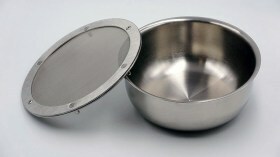 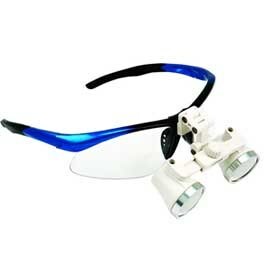 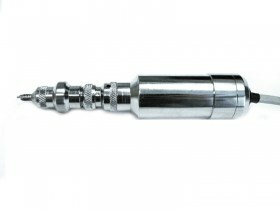 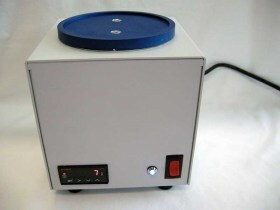 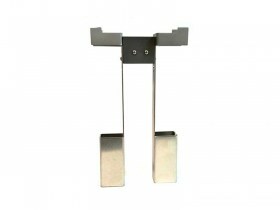 * The SFD Parts (Safe Holder & Collar/Adapter) can be added to this product or purchased separately. 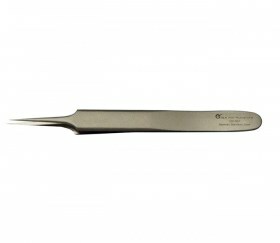 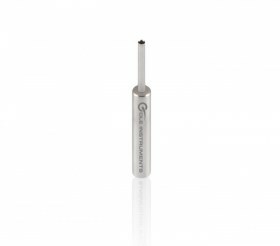 We recommend the 0.3 mm Castroviejo forceps to assist in scalp hair FUE. 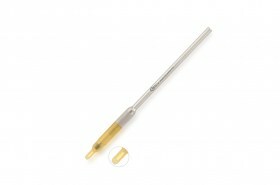 For body hair, we recommend the 0.12 mm. 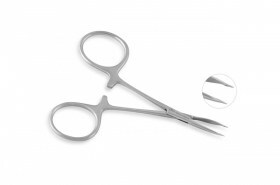 Our forceps allow the physician to gently, yet firmly lift the graft from the extraction site and then ease the graft out with the ATOE. 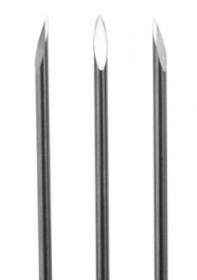 The Counting Incision Device (CID) allows the physician to accurately maintain the incision count during recipient site preparation. 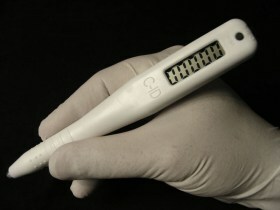 This new medical instrument is offered for sale from Cole Instruments. 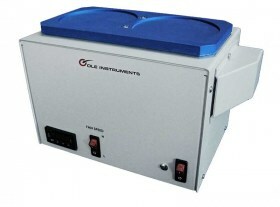 The Electric Chilling Device (Double Plate) allows for consistent and accurate control of tissue temperature and allows physicians to set a variety of temperatures in an effort to define the optimal temperature for survival. 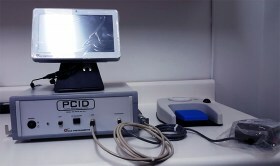 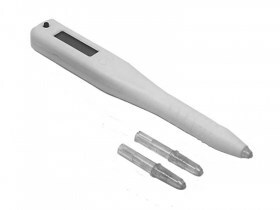 The Electric Chilling Device (Single Plate) allows for consistent and accurate control of tissue temperature and allows physicians to set a variety of temperatures in an effort to define the optimal temperature for survival. 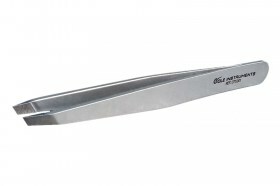 Each CIT manual punch handle is custom made to accept the razor sharp punches available exclusively from Cole Instruments. 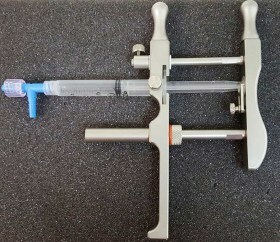 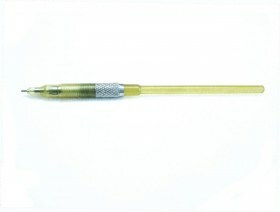 Aide to Extraction (ATOE) is designed to facilitate the removal of grafts during the Cole Isolation Technique (CITTM) method of follicular unit extraction.